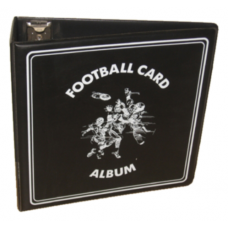 Football card albums can be used to safely protect and store your collection while still enabling you to flip through and look at your cards from time to time. 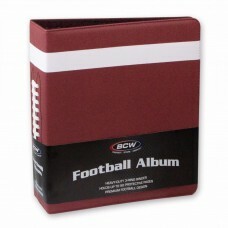 3-Ring binders hold BCW 9-Pocket trading card pages (available separately). 3" albums hold about 90 pages per album.